Everything’s coming up Milhouse at Melbourne TFC! Carl Young wins again but the chasing pack is closing- and fast! 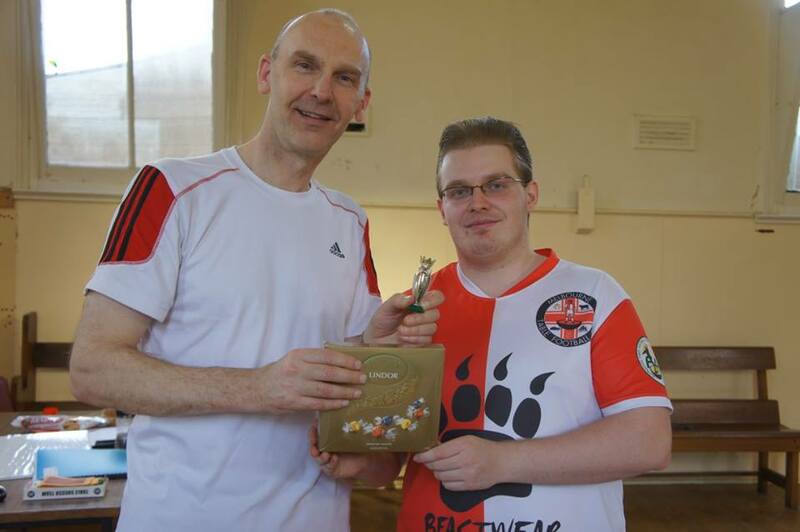 A WASPA tournament of 7 players kicked off the new season with Julian Duszniak participating in his first ever Subbuteo event where he managed to score two goals and earn a point. This event featured surprising results where points where being shared and given from one player to another. In addition, great skills were displayed in these intense affairs proving that it could be anyone’s day due to the increase of skill level and awareness of the game. There were no grand finals, however it was structured as a league format with 7 rounds. Despite losing 3-1 to Benji, Luke Radziminski finished second with one point ahead of Benji after picking up a vital 3 points against Benny Ng. The goalkeeper was chipped from the defensive line with only 10 seconds left on the clock, it was concluded that this was a massive fluke and everything just happened to be coming up Milhouse for Luke on the day. Benjamin Ng demonstrated improvements in his flicking skills and especially his goalkeeping skills where he held a clean sheet against Julian and saving multiple shots against Luke in a tight 1-0 defeat. Carl Young came out to be the winner of the tournament, winning 5 and drawing 0-0 against Benji Batten. It has been a first time in a while where Carl has not scored in a match and dropped 2 points. Although Carl’s winning dominance continues, there has been encouraging evidence of improvement from other Melburnian club members which gives a promising outlook as they seek to improve in the upcoming FISTF International open from the last FISTF event held in Melbourne in January 2015. 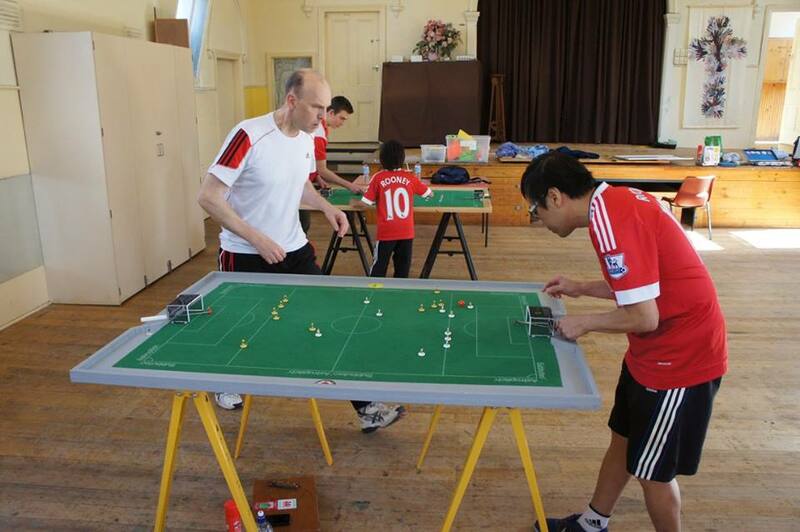 We wish all the best to Carl for his overseas travels (which will hopefully feature some Subbuteo) and we look forward to hosting you all next month for the FISTF International Open of Australia (which registration can still be done for!). 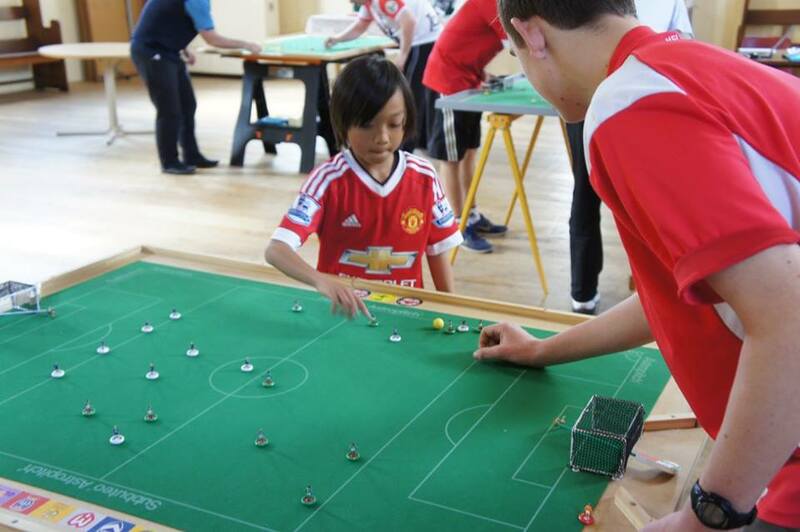 This entry was posted in News, Tournament reports on 21/09/2015 by subbuteomelbourne.